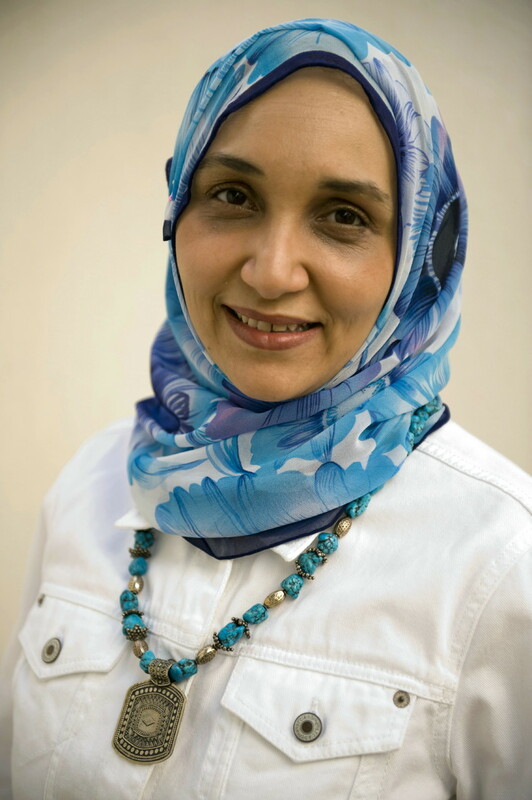 Leila Aboulela’s new novel, The Kindness of Enemies, will be published in the summer of 2015. 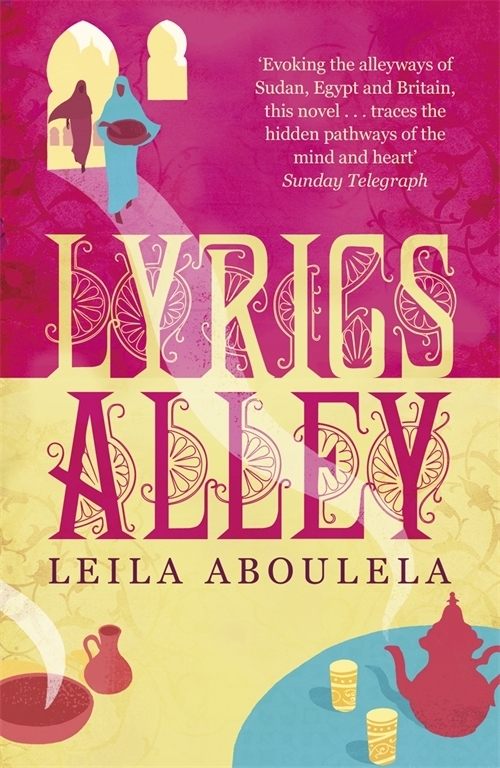 Her previous novel, Lyrics Alley, was Fiction Winner of the Scottish Book Awards and short-listed for the Commonwealth Writers Prize. 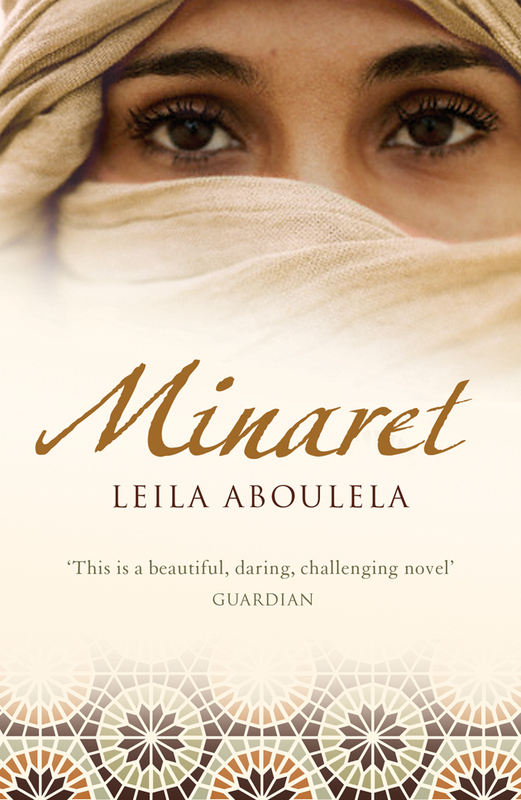 It was long-listed for the Orange Prize, as were her previous novels, The Translator (a New York Times 100 Notable Books of the Year) and Minaret. Her play The Insider, in which she re-imagines the lives of the unnamed Arab characters of The Outsider, was recently broadcast by BBC Radio to mark the centenary of Albert Camus. Leila is a recipient of the Caine Prize for African Writing and her work has been translated into 14 languages. She grew up in Khartoum and now lives in Aberdeen. At the age of twenty-six, I arrived, for the first time, in Aberdeen with a four-year-old son and a two-week-old baby. My husband worked off-shore on the North Sea oil-rigs and I was often left alone to cope in a culture and climate I knew very little about! I was very homesick for Khartoum and it was not easy to make friends. However, this difficult experience was what turned me into the writer I am today. For the first time in my life, I started to write fiction. 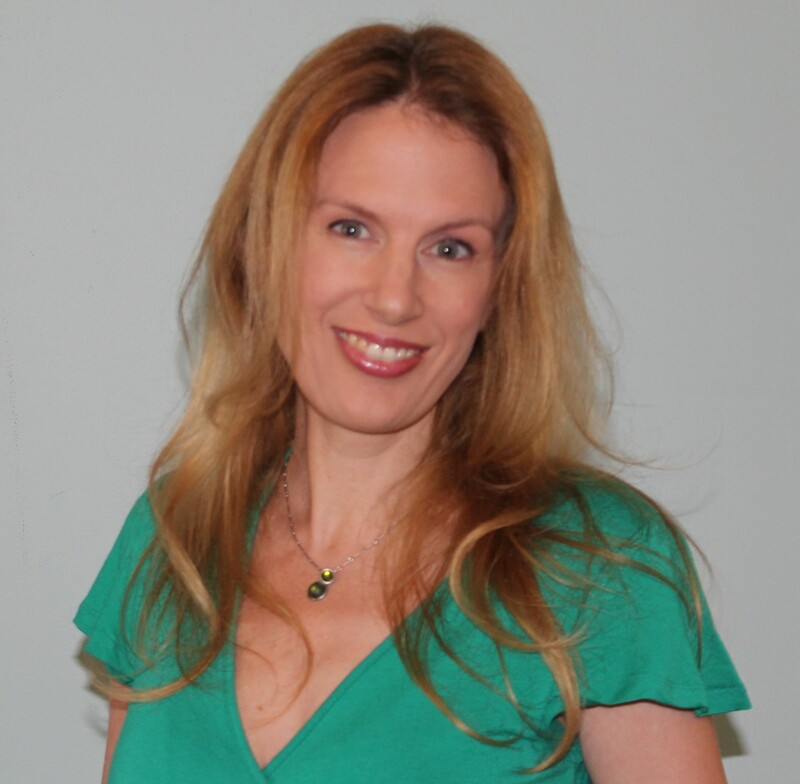 I attended workshops and creative writing classes and slowly my confidence increased. I found much encouragement from the Scottish literary community and my first published writings were published in Scotland. I am working on the last touches to my novel, The Kindness of Enemies, due to be published in the summer. The novel is set between present-day Scotland, where a lecturer witnesses the arrest of her Muslim student on terrorism charges, and the 19th-century Caucasus, where Imam Shamil in his ongoing fight against Russian imperial expansion kidnaps a Georgian princess in exchange for his son who had been held in captivity since childhood. A study which I share with the rest of my family. They are out during the day so I have it all to myself. The printer is in the study and that’s mostly why my children and husband use the room. I’ve never felt the need to have my “own” space to write. I can write anywhere around the house with my laptop. But I can never envisage myself writing in a café. Usually during the weekdays when I am alone at home. But with the door to the study closed, I find that I can work during weekends and evenings too. When the work is going well, the time of day or the conditions don’t matter too much. When the work is not going well, I become sensitive to my surroundings. I spend a long time mulling over ideas or researching. I wait patiently for an opening line. It has to be strong enough that it stays in my mind over a few days. Then I use this opening line as a key into the fictional world of the story or the novel. I enjoy it. I am good at it. It is very fulfilling. The writers who inspire me are Jhumpa Lahiri, Kazuo Ishiguru, Ahdaf Soueif, Anita Desai. All of them are writers who straddle two countries or two cultures. The movement of people across the globe, the cultural challenges that they encounter and their sometimes conflicting loyalties are to me highly relevant subjects that occupy my thoughts. I find the blank page hard. Starting a novel or a story is not as easy as editing an existing one. Even more difficult, is reading negative reviews of my work. The first ever review I read was extremely negative, to the extent that it felt like a physical blow. Luckily, it was in a small publication and doesn’t exist now online. That is the other embarrassing thing, knowing that others are reading this severe (some hostile) criticism of one’s work. Having said all this though, it’s a joy to get a positive review and most reviews have been kind. More diversity entering the mainstream. And by diversity I don’t only mean writers of different ethnicities or nationalities, but also writers who look at the world in different ways, whose works are enriched by other traditions. Writers like Sefi Atta and Na’ima B Roberts. Writers who carry a sense of integrity.